Australian wine is coming of age with wines increasingly reflective of their source and raw materials. The resulting sophistication of wine style, texture and flavour has meant that Australian wines are more relevant to the food we eat than ever before. Wine bars and restaurants are popping up across the county at a dizzying pace with wine lists that advertise a deeply authentic and uniquely Australian approach. Here, you’ll find the top 10 ways to soak up our truly covetable Aussie wine culture – part of our 100 Incredible Experiences (right here in your backyard) special issue. 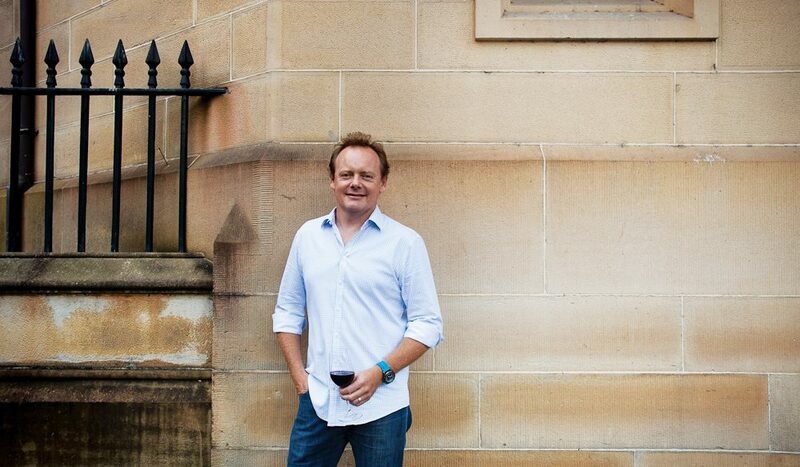 Words: Chris Morrison is a career sommelier and ‘wine guy’, Chris was named the Sydney Morning Herald Good Food Guide Sommelier of the Year in 2006 and went on to work as group head sommelier for Guillaume Brahimi at Guillaume at Bennelong in 2013. He is now wine director for The Keystone Group, working across its 25 venues. The grape that was the Australian wine industry’s business card for more than 30 years, chardonnay is the best example of the changes sweeping through Australian wine. A victim of industrialised winemaking and public listings in the ’80s and ’90s, chardonnay was squeezed into millions of bottles, loaded with excessive oak and pumped up with alcohol. With wine ‘growing’ more prevalent and wines now being made in vineyards not wineries, chardonnay is finally realising its full potential with wines that run from light, fresh and clean to rich, layered and complex. 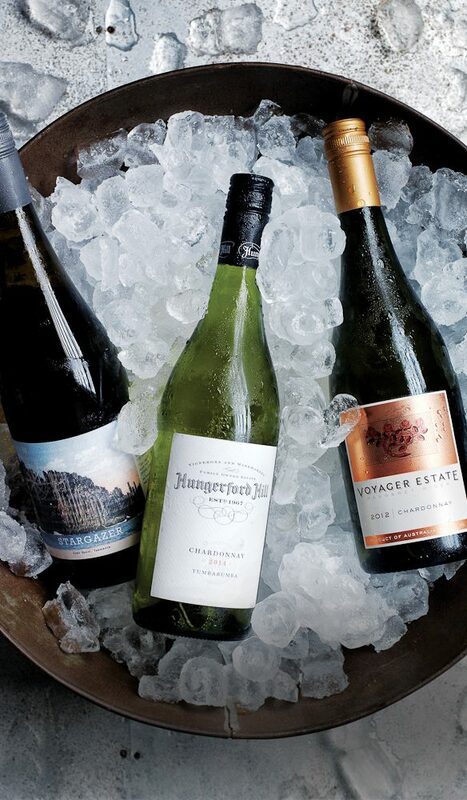 Hot tip… When buying a bottle, remember the best regions for chardonnay are Margaret River, Tasmania and Tumbarumba. 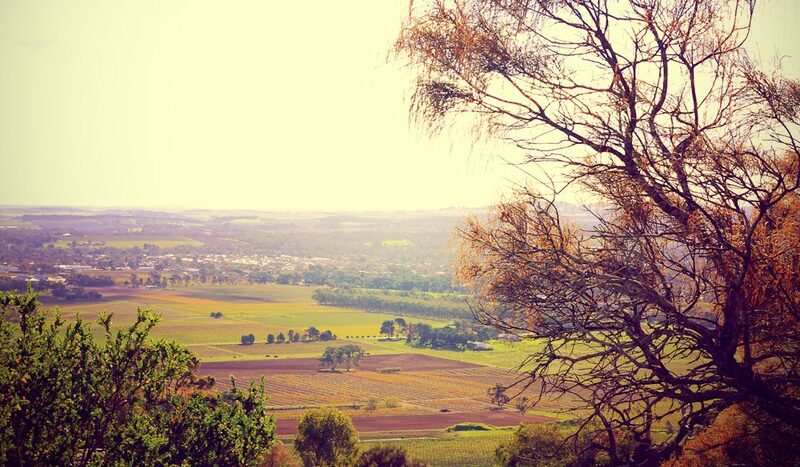 Tanunda is the hub of the Barossa Valley, one of Australia’s best-known and oldest wine regions. Churches may form its historical roots thanks to the Lutheran settlers who founded the township over 160 years ago, but wine is Tanunda’s true religion. With some of the oldest shiraz and grenache vines in the world and the sounds of vintage season echoing down the main road, Tanunda is the quintessential Australian wine town. Hot tip… The pool table in the Tanunda Hotel breaks to the left. While the tyranny of distance prevents many from making the trip, perhaps no other wine region in Australia rewards you as highly for making the effort. Sitting in the very south-west corner of Australia, the great southern region is Raw, pristine and breathtakingly beautiful, and the vineyards benefit from a wide variety of soil and climate, creating wines that can tackle well-known subjects like shiraz, pinot noir, and riesling with a unique perspective. 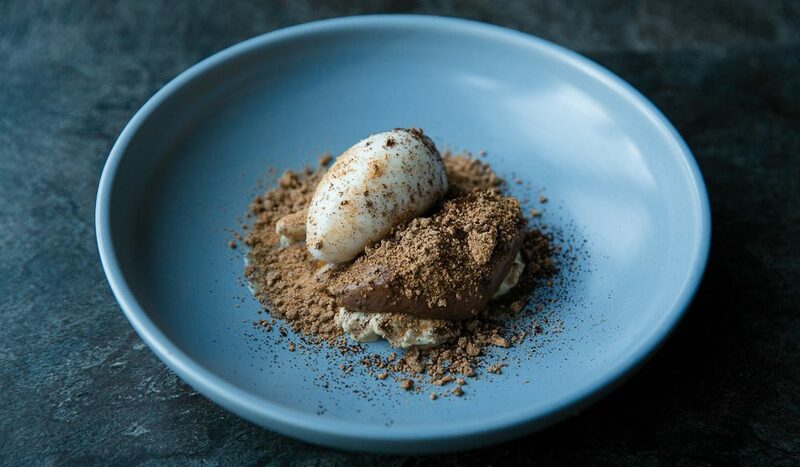 Hot tip… Visit in June and take part in the Truffle Kerfuffle, a week-long celebration of the world-famous Manjimup truffles. The powerhouse regions of the Barossa Valley, Margaret River and the Yarra Valley cast a long shadow across the Australian wine landscape, yet Tasmania and blue ribbon grape growing regions, such as Pipers River are now sharing the spotlight. So many sparkling wine producers go wrong by trying to emulate Champagne. At Jansz, they strive to articulate the uniqueness of their patch of dirt in northern Tasmania through wines that reflect the long, cool vintages of its southern position. They are delicate in structure, concentrated in flavour and unmistakably Australian. Hot tip… Jansz is the only winery in Tasmania that specialises in sparkling wine and their cellar door is well worth a visit. No other wine region manages to combine the best of Australia as authentically as Margaret River. 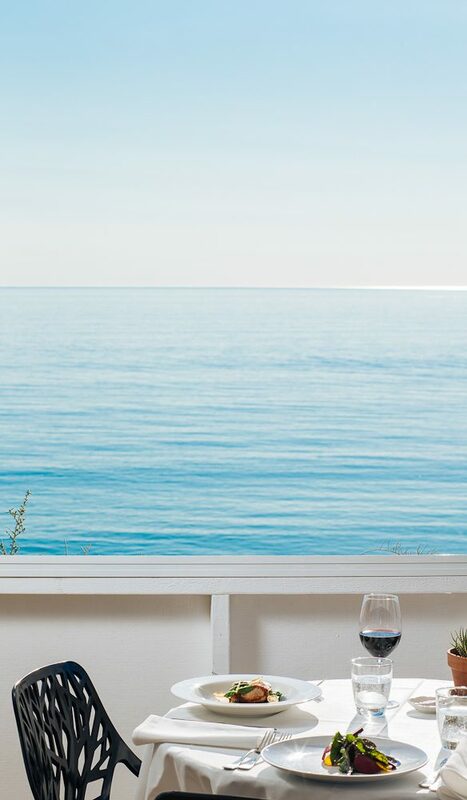 With many vineyards within sight of beaches that dot the coastline, Margaret River has also cultivated an approach to the ‘wine experience’ that has resulted in the finest collection of winery restaurants found anywhere in the country. On the subject of wine, Margaret River is pound-for-pound the best wine region in Australia with a string of outstanding vintages resulting in world-class quality. The ocean adds something special; its proximity to the vineyards gives the region its temperate climate, leading to wines with a texture and flavour that sits beautifully between the richness of South Australia and the restraint and elegance of Victoria and Tasmania. Hot tip… Tie your visit in with the Margaret River Gourmet Escape held each November. You can’t help but relax when you walk into Stuart Knox’s rather anonymous-looking wine bar and restaurant, Fix St James. One of the city’s first wine bars, ‘Fix’ is renowned for breaking news and showcasing the best of Australia’s up and coming wineries. But it’s more than the medium-sized and pragmatically formatted wine list that helps you find the right wine every time or that new chef Mark Archer has shaped a menu the contents of which drift between sympathy and lustful craving for wine pairings. It’s how this place makes you feel about wine; it encourages you to ask questions and makes you unafraid of the answers. Hot tip… They allow BYO with a small corkage fee, so bring your cellared goodies and take advantage. From its perch overlooking the Gulf of St Vincent, the Star of Greece has been serving the bounty of the southern oceans to hungry travellers for decades. Imagine light, fresh and intensely flavoured offerings with the ocean stretching to the horizon and crisp, white wines idling in an ice bucket within arm’s reach. Post meal, scoot 10 minutes down the road where, overlooking Selkirk Beach, you’ll find the Victory Hotel. If cold beer has a birthright, it’s to be poured on tap at the ‘Vic’, yet owner Doug Govan, who took over the pub in 1989 has curated arguably one of the best wine lists found anywhere in Australia. Hot tip… the victory hotel has Some of the best accommodation in the region. You know that moment when you take a bite and things go very quiet. No one wants to be the first but everyone wants to say the same thing: “Is it just me or is this amazing?” Troy Rhoades-Brown’s Muse Kitchen is perhaps the perfect wine region restaurant. Part of Keith Tulloch’s deceptively cute winery in the Hunter Valley’s Pokolbin district, Muse is a Euro-centric bistro with Australian sensibilities. Food is classical in its technique, but generous and robust in flavour. 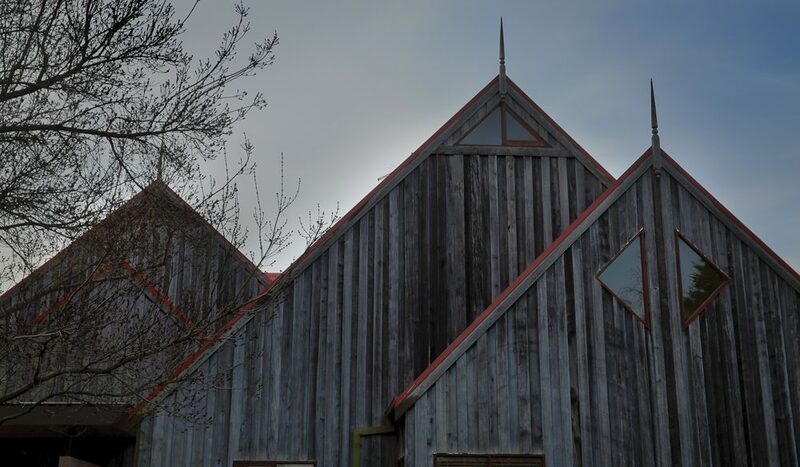 Hot tip… If you’re hankering for something more ‘uppity’, try sister establishment Muse Restaurant, located at Hungerford Hill winery about 20 minutes away, also in Pokolbin. They say you can watch your dog run away for three days in Coonawarra. It’s flat, really flat, but it is also perfect for producing elegant, savoury and full-flavoured red wines from cabernet sauvignon grapes. There is a distinctive minty, eucalyptus character in these wines that is unique to the region and fits the tender, smoky and slightly gamey flavours of lamb perfectly. Cabernet sauvignon has stern, grippy tannins that melt when it comes into contact with lamb’s supple flavours. Hot tip… Always order your lamb on the bone and your cabernet sauvignon with at least five years’ bottle age. One of the great entrepreneurs of Australian wines, Phil Sexton, has created a Disneyland for the mature-aged less than one hour’s drive from Melbourne. With a fully operational winery, brewery, coffee roaster, bakery, cheese store, pizzeria, wine bar, and restaurant you can literally spend an entire day here. Backed by the award-winning wines from Giant Steps and sister wine label Innocent Bystander, this is a place where hours pass like minutes and kids, well, kids can occupy themselves. Hot tip… Ten minutes away is Oakridge Wines and a new restaurant by chef Matt Stone.